Glam Heavy Layered Medium Hairstyles. 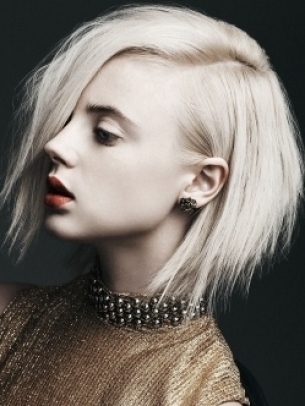 Pull off an immaculate new season look with these glam heavy layered medium hairstyles. Keep your stylist on speed dial and make sure you have a well-defined idea of the purpose of your fab makeover. Never underestimate the power of a brand new crop! Adding some drama to your look can revitalize the locks and enhance them with volume and natural movement. Depending on your purpose with this re-style, choose the length and hairstyle design you wish to sport. The following glam heavy layered medium hairstyles will illustrate the versatility of midis. Wear your hair disheveled and messy or stick to a neat and classy look, the result of your beauty update will be equally mesmerizing. Team a statement shade with a perfectly finished crop. This is the ultimate secret to obtain a maximum visual impact with your look. These fabulous choppy layered cuts will allow you to explore the multitude of variations of the same hair cutting trend. No wonder graduation is the ace in all hairdresser's sleeve when it comes to banishing monotony. Strip off the plain looks and split ends and get rid of unmanageable texture with asymmetry. 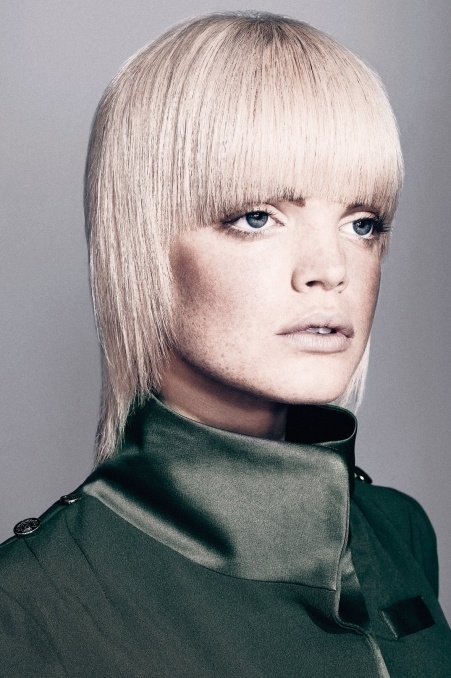 Pick your fave from the most impressive heavy layered hair designs. Visit your beauty salon and ask for one of them. Fight the frizz by using the newest styling formulas from the market. Smoothing creams will do magic with your thick locks especially if you're not afraid of rocking a poker straight 'do. On the other hand, if edgy and punk is your stuff, keep wax and texturizer at hand. In order to break up the structure of classy bobs and shoulder-length hairstyles, make sure you crown your 'do with smashing bangs. 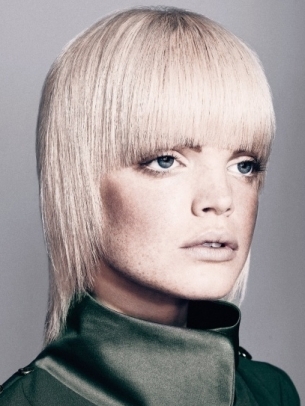 Layered, side-swept or graphic blunt bangs enjoy equal popularity among hair fans. Join the fashion pack and discover the infinite advantages of a similar 'it' accessory. Skim through the hair designs presented in our review and choose the best do that matches your face shape and character.